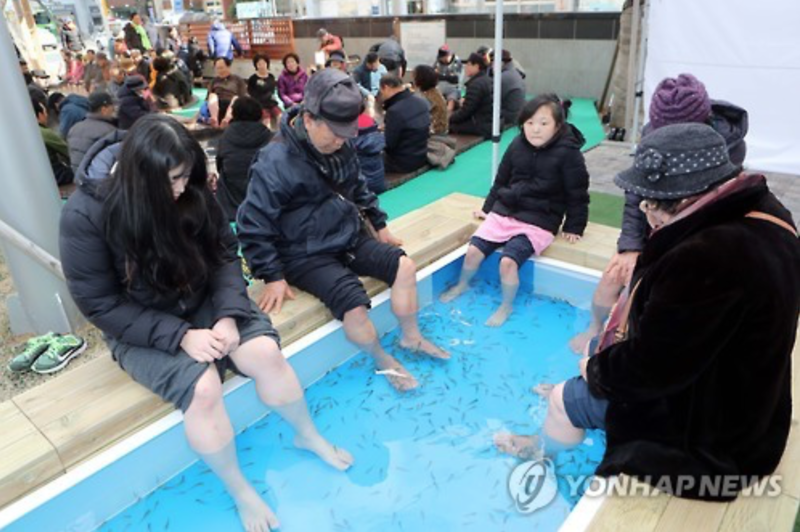 BUSAN, Feb. 1 (Korea Bizwire) – Garra rufa, better known as doctor (or nibble) fish, are often used for spa treatments, namely the treatment of patients with psoriasis, where they feed on (or “nibble” away) dead skin. 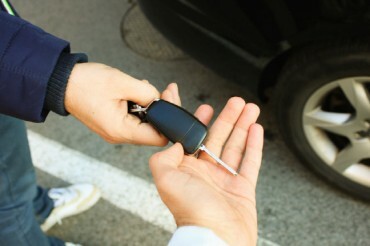 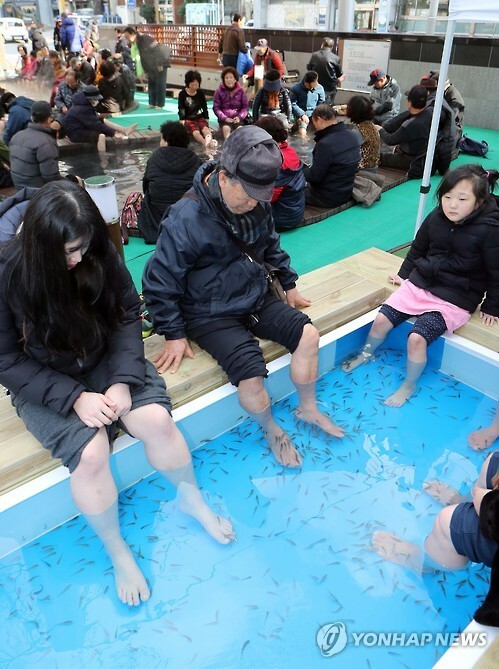 Although it won’t cure psoriasis, the treatment has been found to alleviate its symptoms. 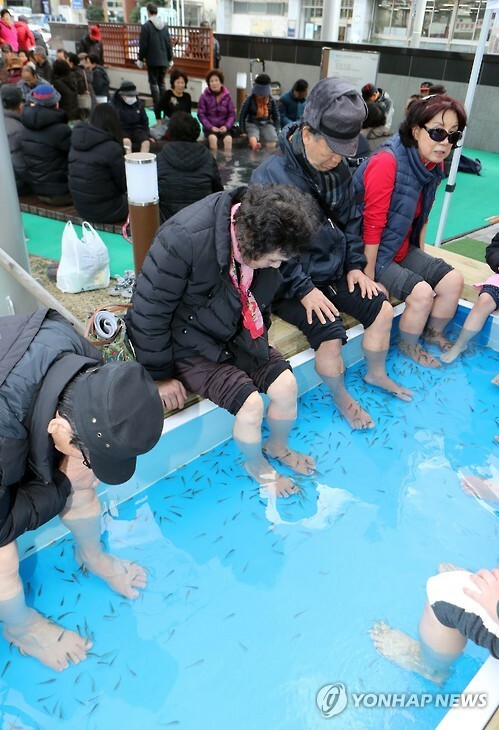 The Haeundae district office in Busan, in collaboration with the Busan Tourism Organization, has been holding a special event this year offering tourists the chance to experience a foot bath treatment with garra rufa, which will continue until February 10.